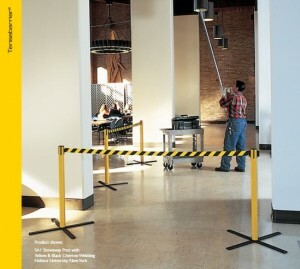 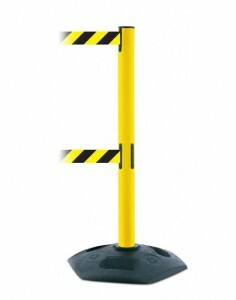 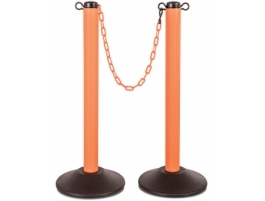 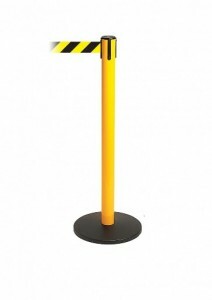 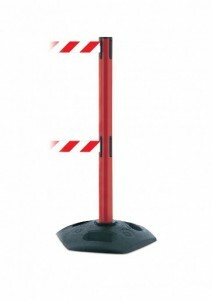 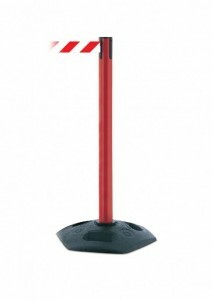 Boulevard Supply is a dealer of retractable safety stanchions for multiple applications and industries. 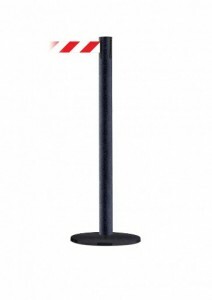 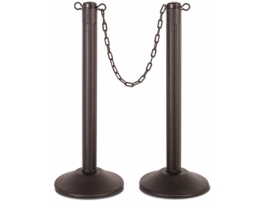 We supply portable safety stanchions for both indoor and outdoor use for any public or private facility, factory, warehouse, parking lot, school, hospital, airport, sports venue or arena. This also includes ADA Compliant stanchions for restaurants and locations that need to meet ADA compliance with dual belt ADA Compliant retractable stanchions.